Do the shuffle! Disney has swapped the release dates for The Incredibles 2 and Toy Story 4. This move now has The Incredibles 2 stepping up to a June 15, 2018 release, while Toy Story 4 is bumped back to July 19, 2019. The reason behind the sudden swap according to Disney insiders is due to an accelerated production schedule for The Incredibles 2. 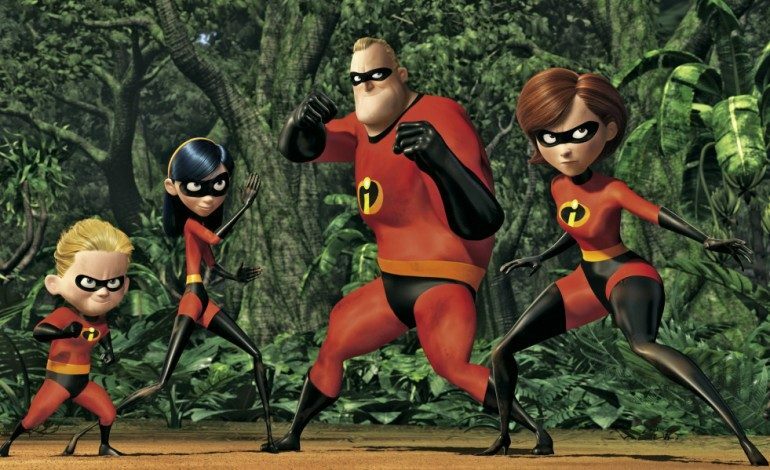 Brad Bird will be returning to direct the incredible superpowered family after the success of the original which grossed upwards of $633 million globally back in 2004. It was also the second-biggest opening at the time for an animated title. The Incredibles 2 will be a big summer release, no doubt about it. Toy Story 3 opened June 18, 2010, and earned a record-breaking $1.067 billion at the global box office. It became the first animated movie to join the billion-dollar club. Other films such as Frozen, Zootopia, Finding Dory, and Minions would later join the prestigious club.